For more information, contact Nancy Isebrand. St. John's strives to offer educational opportunities for all ages. From baptism to the elderly, the learning never stops. Splash! Pack, Birth to Three Faith Formation. This material is sent to the families with newborns and continues until the child is ready for Sunday School. It contains a Parents Page and a music CD. The Parents Newsletter is filled with ideas and inspiration for families to worship, pray, eat and play together. The CD has songs that will help lull your child to sleep, get them moving to Bible story songs, and learn songs they'll hear in Sunday School. Spark: Activate Faith by Augsburg Fortress. 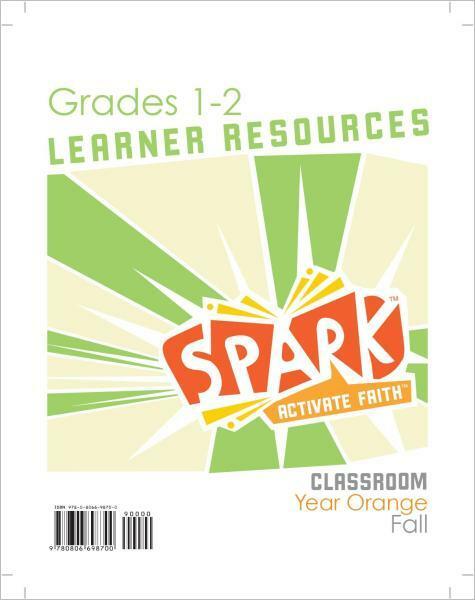 This two-year curriculum that explores key Bible stories. Students will be given leaflets which will help them to explore Bible story themes in class and on their own with creative activities, interesting facts, and stories. Fun, thoughtful activities help kids see how the story relates to the world around them. 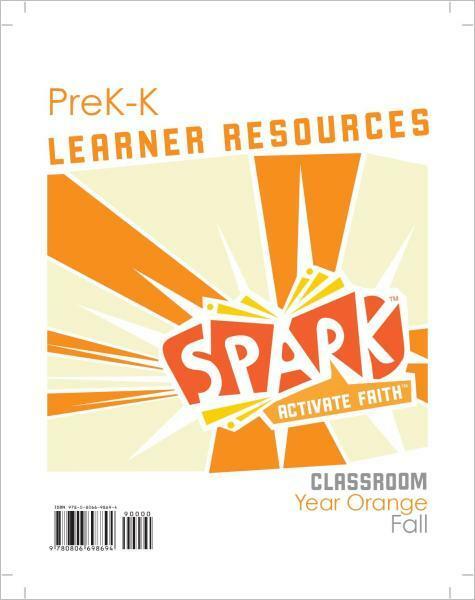 Active learning includes hands-on activities, interactive games, and creative crafts. 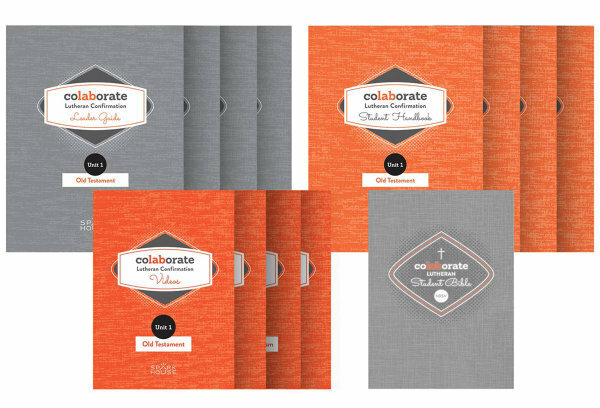 7th and 8th graders will be using Augsburg Fortress' material, Colaborate. With this Bible Study, students will discover how faith is relevant to their lives as they collaborate on a variety of projects. 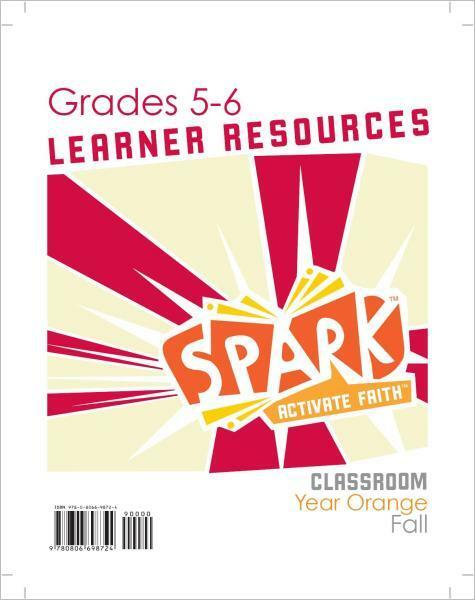 Students will think and share together about tough faith issues and ask the questions they actually wonder about. They will also discuss, sketch, create, and share—exploring their faith from many interesting perspectives. Adult Sunday School classes are held in the church's library throughout the year. All are welcome!!! Click here to see a schedule of what will be studied this summer in Pastor Chris' class.